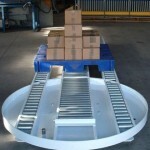 There are a few different options available for Gravity Conveyor applications. 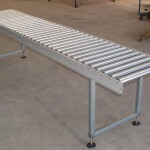 Gravity Roller Conveyor is the most economical type of roller conveyor available. 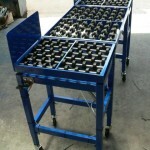 The conveyor rollers are mounted in a simple frame constructed from mild steel, aluminium or stainless steel. Roller tube material, bearing and shaft type selection depends on the product and environmental conditions the conveyor is to be used in. 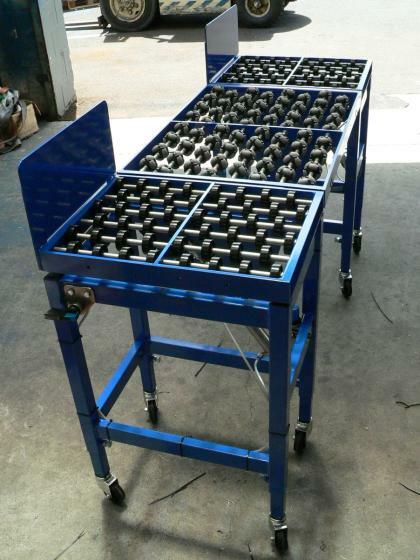 Product speed on decline sections can be controlled using specially designed roller brakes. 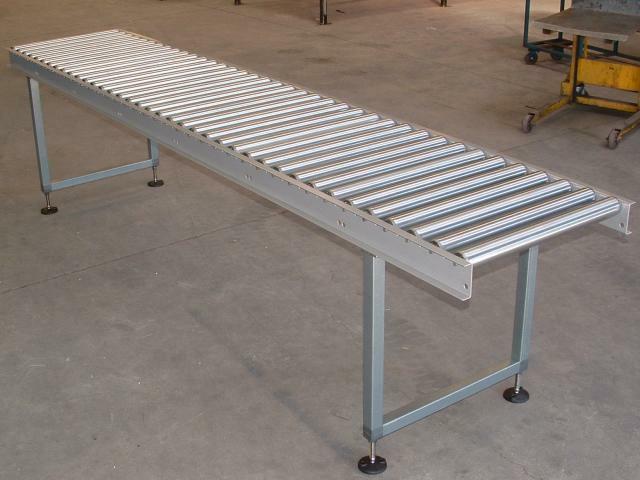 Gravity Roller Conveyors are suitable for most flat bottomed products, such as cardboard cartons, plastic totes, pallets etc. 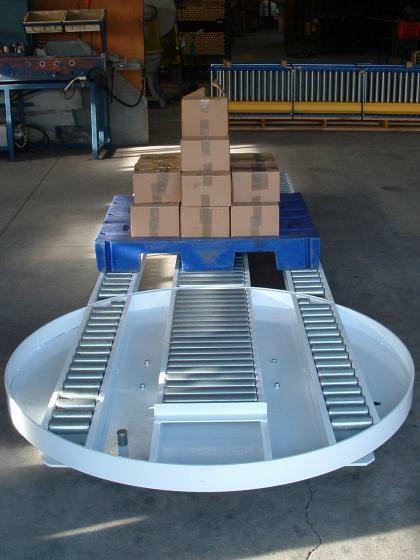 Other types of Gravity Conveyor displayed are Wheel Track, Miniroll & Omniwheel options.